FRANKFURT -- BMW Group has appointed veteran executive Karsten Engel to lead sales in China, the company's single biggest market. He will succeed Christoph Stark, 58, who will retire as China head in February after overseeing BMW sales jump about 15-fold over eight years in the country. Engel, 54, will take over the China business starting March 1, BMW said in a statement. Engel will be based in Beijing and will also oversee the BMW Brilliance Automotive joint venture in China. Engel will face the challenge of building on Stark's progress in helping BMW close in on the lead held by Audi in the world's biggest car market. BMW is on pace to sell more than 300,000 vehicles in China this year. By comparison, Audi's sales topped 332,000 vehicles after 10 months. When Stark took over in 2004, BMW sold 16,000 vehicles a year in China. "The prospects for the premium segment in China still look promising, although growth is expected to be a little slower," Norbert Reithofer, chairman of BMW's board of management, said in a separate statement. "Our commitment to China remains strong and is assured." Engel has 25 years experience with BMW. 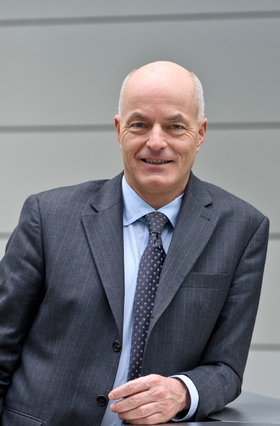 BMW chose Roland Krueger to replace Engel as senior vice president of BMW Group Germany. Krueger, 47, is head of the group's Japanese sales operations. 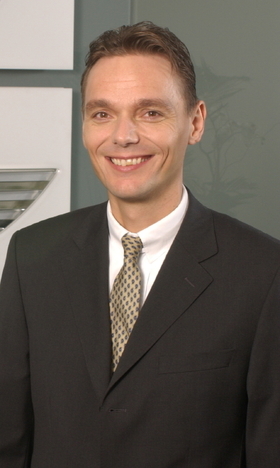 Engel, a German national, joined BMW in 1985 as a controller. He then served as the head of the company's motor sports unit before taking a number of senior managerial positions in Asia, including postings as head of BMW in Thailand and Korea. Between 2002 and 2005, Engel served as head of the BMW's Munich branch before joining German auto-parts retailer Auto Teile Unger (A.T.U.) as its CEO for two years. He returned to BMW in 2008 as senior vice president of aftersales at the BMW Group, before taking up his current post as head of sales in Germany. Krueger started his auto career as a designer at Mitsubishi. Krueger, who holds degrees in design and business administration, began his career working as a designer for Mitsubishi in Germany and Japan and later for Mercedes-Benz's Smart brand. In 1998, the Germany-born executive joined the BMW Group as a product manager in marketing, before taking senior roles in product and marketing positions with responsibility for the Asia-Pacific, Africa and eastern Europe regions. In 2004 he was promoted to managing director of BMW Asia in Singapore, before assuming responsibility for the group's sales operations in Japan. 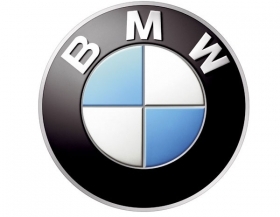 BMW follows the growing number of foreign automakers announcing leadership changes in China in 2012. Daimler AG's Mercedes-Benz, General Motors Co. and Volkswagen changed their China heads this year.